He is both a Chartered Surveyor and a Chartered Builder with broad experience in property investment. 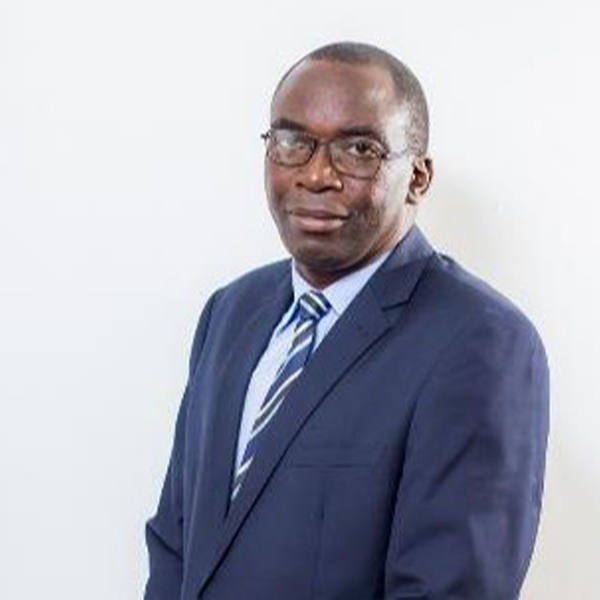 A former Chief Executive Officer for Mashonaland Holdings Limited and Dawn Properties Limited, he started his career at Knight Frank Zimbabwe before moving to CB Richard Ellis where he rose to become Partner. Justin has considerable overseas work experience having spent a number of years in Australia working for large organizations including Shell Australia Limited and Brookfield Multiplex Limited. A seasoned professional, Justin holds various qualifications including an MBA in Construction and Real Estate from the University of Reading, a post-graduate Diploma in Surveying from the College of Estate Management, a post-graduate Diploma in Project Management from the Royal Institution of Chartered Surveyors and a Bachelor of Arts from the University of Zimbabwe. He also holds memberships of the Australian Property Institute, the Zimbabwe Valuers’ Council and the Real Estate Institute of Zimbabwe. 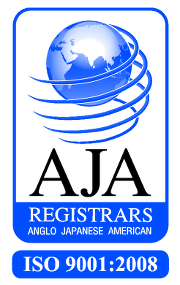 A Chartered Surveyor, Registered Estate Agent, Registered Valuer, Associate member of Real Estate Institute of Zimbabwe. 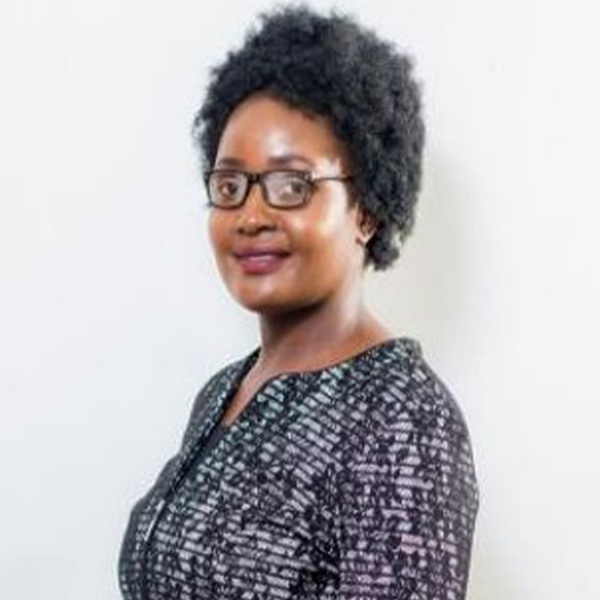 Kudakwashe is a holder of an Honours Degree in Rural and Urban Planning (UZ), Masters of Science Degree in Surveying (University of Reading), Post Graduate degree in Real Estate and Agency (REIZ) and she is currently doing a Master’s in Business Administration with the University of Zimbabwe. She has 12 years’ experience in Valuation and Property Management. Charles is a Chartered Accountant registered with the Institute of Chartered Accountants of Zimbabwe. He holds a Bachelor of Accounting Science and a Post Graduate Diploma in Accounting Science (Honours), both from the University of South Africa. 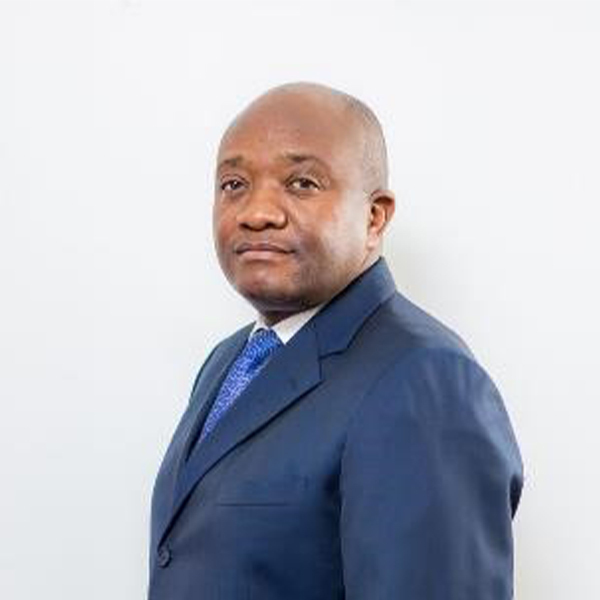 He has vast experience of external audit in the Consumer and Industrial market sector, mostly in manufacturing, automotive, telecommunication and mining companies, and having worked at KPMG Chartered Accounts (Zimbabwe) for 9 years. 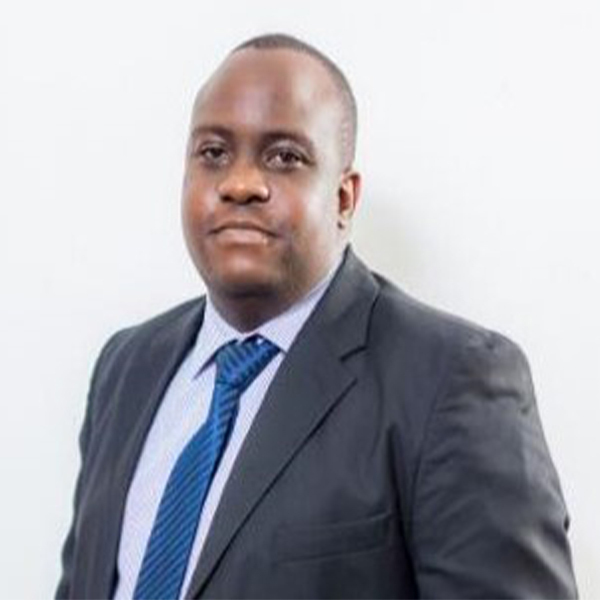 Albert is a holder of a Master’s in Business Administration, Registered Estate Agent and a Licentiate Member of Real Estate Institute of Zimbabwe. 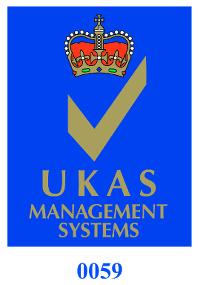 Albert has 13 years’ experience in Facilities Management and Property Management.